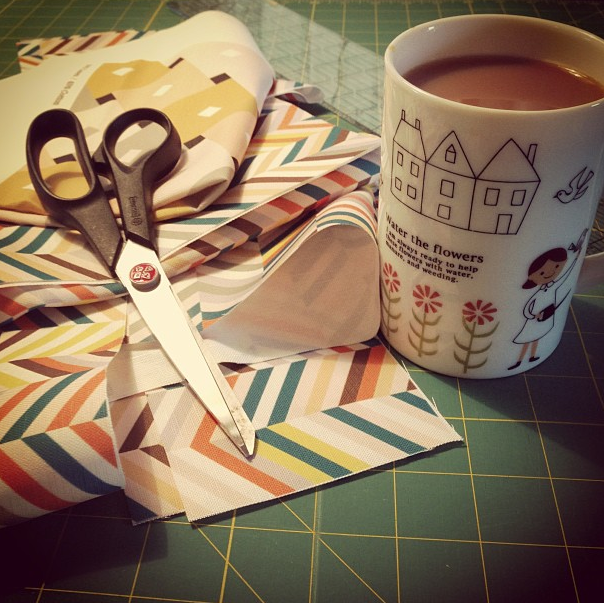 "I'm happiest when I'm in the creative zone, working on a new pattern." Avril Loreti is known for making vibrant tea towels, napkins and table runners that light up a dinner party. She has always been a creative person at heart, making art and sewing pieces for herself—as well as completing a joint degree in Art and Art History from The University of Toronto and Sheridan College. She wanted to pursue a full-time career in art and design, and in 2007, she launched her own business. 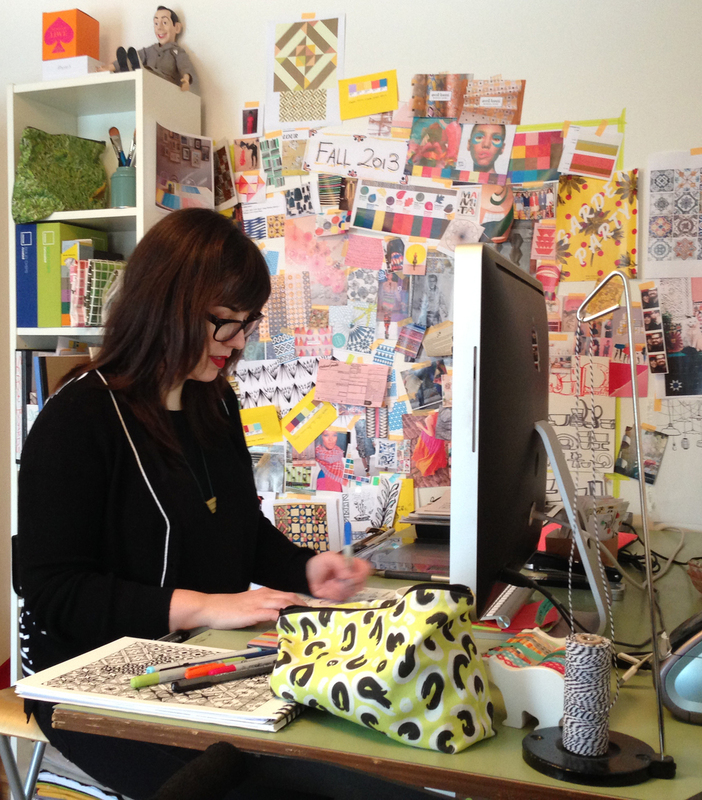 With each original pattern, Avril starts with hand-drawn sketches or illustrations on her computer. 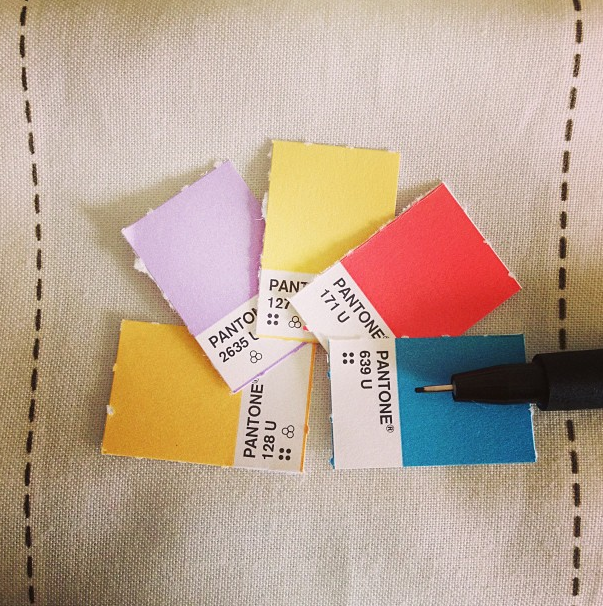 She develops the color palette before sending it off to the printer. 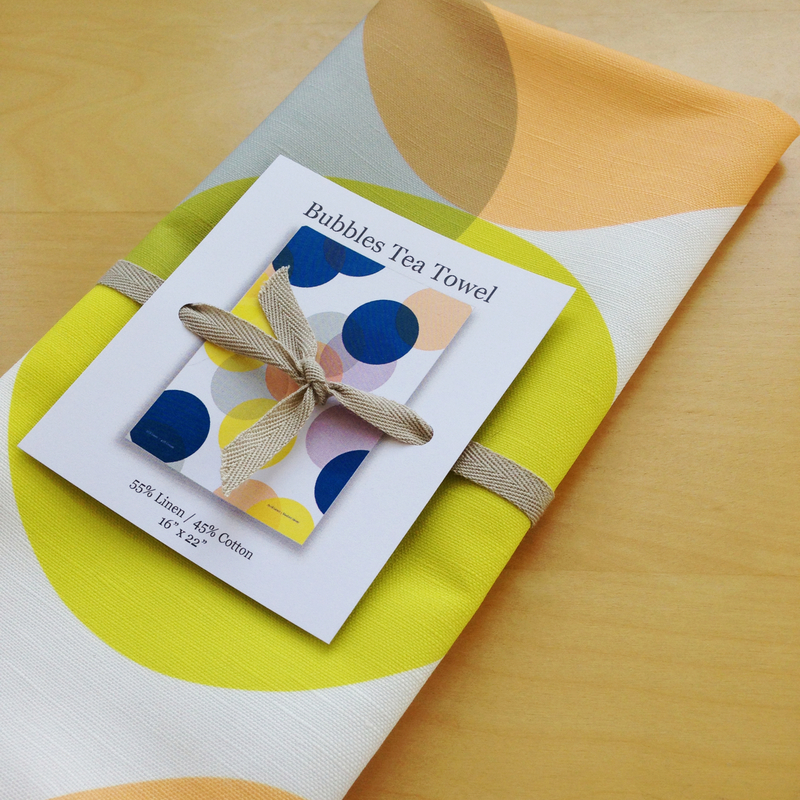 Once her fresh rolls of fabric arrive, she turns them into tea towels, pillow covers and more textile goodies: "I love designing colorful, exciting goods that can be used to add some fun into the home." Stay on track, keep your eyes open, soak it all in, and enjoy every minute of it. There's something really magical about that moment when someone stops to look at a piece that I've made, then picks it up and holds it as if it was always meant to be theirs. What 3 things make you happiest in the world? My husband Frank, good times with good friends, and when I'm in the creative zone working on a new pattern.